The gifts have been opened. The garbage sack of discarded wrapping paper and boxes have been (hopefully) been dragged down to the curb for the garbage truck to haul away. Time to be grateful for the bounty you have received–the gifts that were exactly what you wanted, and even those that missed the mark. It really is the thought that counts, right? But since it’s just us here, it’s time to fess up. Did you get more of the former or the latter? 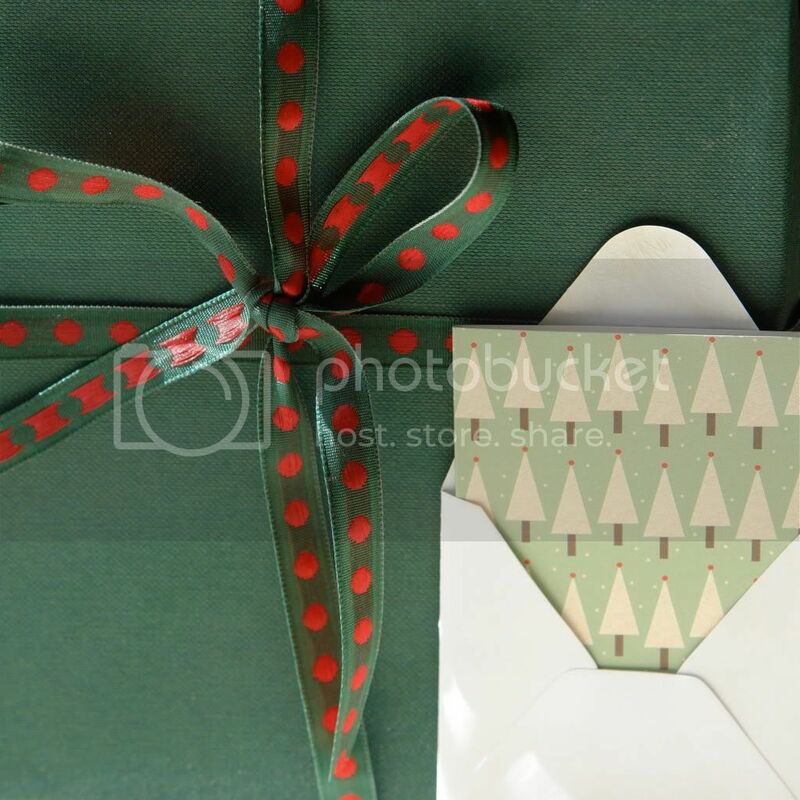 I believe the vast majority of gift givers truly want to give the recipient something they will love. Take me, for example. Every birthday, anniversary and Christmas, I rack my brain trying to find the perfect gift for my husband. I can count on one hand the gifts that would qualify as perfect. It’s not that he doesn’t appreciate the thought I put into them–he assures me he does–I just can’t seem to get it right most of the time. He, on the other hand, being ever so practical, asks me what I want and then gets it for me. What a concept, huh? He’s a coffee drinker. We both are, actually. He’s one of those folks who is happy to drink coffee at 8:00 in the morning or 8:00 at night. With this in mind, it is reasonable to assume that gourmet coffee would be an excellent gift. Many of you coffee affectionados may be reading this and thinking these are excellent gifts. And they are. But not for him. I’ll enjoy them all, but that sort of misses the point, doesn’t it? They were given to him, not me. Why won’t my husband enjoy these thoughtful coffee gifts? Because when it comes to his coffee, my husband is Frasier Crane’s dad Martin. No latte, no half-caff flavored frappuccino. Just plain, black coffee. Folgers or the grocery store equivalent. But he’s not complaining. How could they know he doesn’t like fancy coffee? These were all good gifts that just slightly missed the mark. Since we just returned from a week at my in-law’s house, where watching Jeopardy at 6:00 was a nightly ritual, I would like present the remainder of the gifts received following the Jeopardy game format of answer first, then question. Am I the only one who misses Alex's man-stache? Gift which will likely still be on the card table after your January garage sale. What is the Vampire Diaries 750 piece puzzle? Gift most likely obtained by traveling back in time to the 1980’s. What is a backgammon set? Gift you never knew you needed until you got it. Who knew you could fry barbecue? A gift you should absolutely, under any circumstances buy for someone unless they specifically ask for it. They don't even look good on the skinny model. 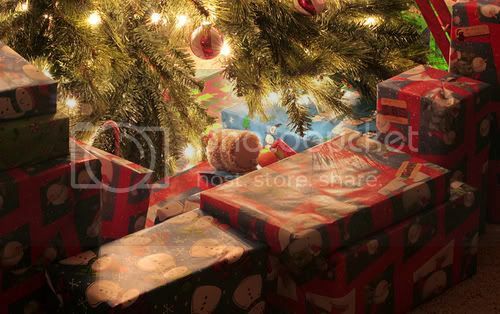 Any interesting gifts found under your tree you’d care to share? Maybe we could negotiate a trade? My husband and I struggled with perpetuating the Santa Claus myth after our first child was born. We had many Christian friends who felt that allowing your children to believe in Santa sent the wrong message. Christmas was about the birth of Jesus, and St. Nick took away from that, not the mention the moral dilemma of knowingly lying to your children, and I completely understand and respect those who choose to forego Santa Claus. But then I remembered my childhood–believing in Santa made Christmas a magical time full of hope and promise. I wanted my own kids to experience what I had, even if just for a little while. Besides, just like Santa Claus, there are things in life we choose to believe in that don’t always turn out to be true. And just because I no longer believe a jolly fat man will be visiting our house on Christmas Eve, doesn’t mean we won’t be leaving cookies and milk for him, even if this is the last year we’ll be doing so. I imagine that this time next year the myth will be busted and I will explain that even if her idea of Santa Claus wasn’t real, the spirit of him — of “jolly and cheer and happiness” — can remain alive in her heart as long as she chooses to believe. Update: The myth is busted. My daughter approached me earlier this year and casually announced that she knew Santa wasn’t real. When I asked her if she still believed in the spirit of Santa and what he represents, she assured me that she always will. Win/win.